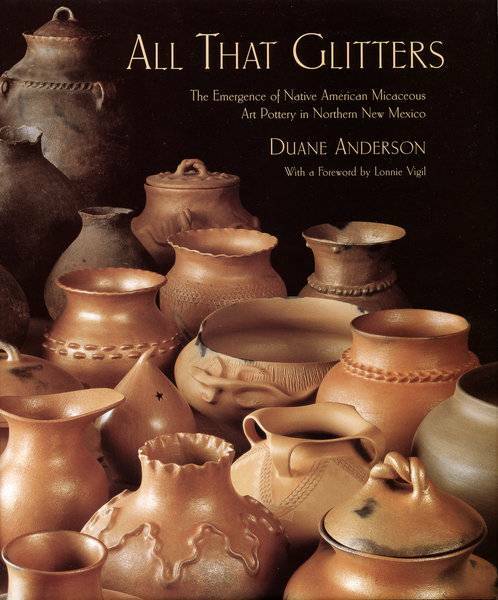 Pottery and Ceramics Books of all kinds from Airbrushing to Wheel throwing. The Complete Guide to Mid-Range Glazes. According to Ceramics Monthly, approximately 75% of potters glaze their pieces at mid-range temperatures—and this complete studio guide eliminates the guesswork from the popular process. Along with hundreds of recipes, it explores mixing, application, specific firing and cooling cycles, and all the factors that make glazes work. See how to boost colors with intense stains, washes, and underglazes; achieve stunning results that equal high-fire glazing, and expand the frontiers of mid-range with tips for wood, salt, and soda firing. Regarded as one of the great masters of Pueblo ceramics, Margaret Tafoya (1904–2001) is known for her trademark large black polished ceramics decorated with traditional imagery of rain clouds, water serpents, bear paws, and other symbols. "Tasting New Mexico" celebrates the state's truly distinctive cooking, a blend of Native American, Spanish, Mexican, and Anglo influences, in one hundred recipes from throughout the past century. "Cheryl and Bill Jamison write with passion and wit." "[This] oversized cookbook, designated an official project of New Mexico's centennial, traces the roots of New Mexico cooking much further back than a century. The book opens with a detailed history of the cultural and ethnic influences on New Mexico food from pre-Columbian times... There are dozens of personal, literary, and historical asides in the margins of the 100 recipes the Jamisons have chosen." Talking with the Clay, 20th Ann. This book comes out Sumi von Dassow’s love of both cooking and pottery, and her desire to share both passions with as many people as possible. You’ll discover information on materials, glazes and what to consider when making pots to cook in and serve on. You’ll also find many step-by-step techniques for creating casseroles to tagines, as well as scores of examples from dozens of artists, well-tested recipes and more. If you are a potter who loves to cook (or a cook who loves to pot), happy potting, and bon appétit!